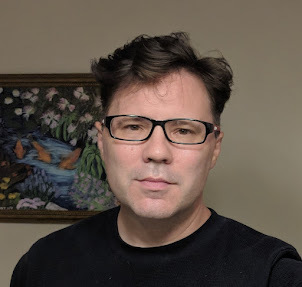 The folks at the Tome Show (a Dungeons & Dragons news, reviews, and interview program) where kind enough to review Plague of Spells and City of Torment, then interview me in the bargain. 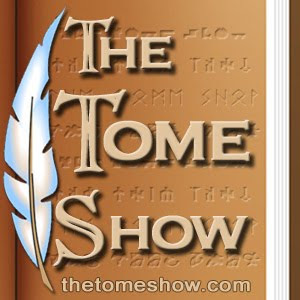 It turns out reviews and interviews on the Tome Show are in-depth and far-reaching. In fact, having just listened to the episode in which I appear, I'd liken it to one of those DVD Criterion extra discs, which delves into the material to provide a deeper level of understanding of both the story and the intent, motivations, and inspirations behind the story. Which means, if you haven't read Plague of Spells or City of Torment yet, I recommend you just let me tell you Will Wong's "short short version" of the review: They're both good books; you should buy them. On the other hand, if you've read the two novels or you don't mind learning a couple plot points ahead of reading them for yourself, head over to the Tome Show site or iTunes and download the episode. Few interviews have previously pressed me so closely!